Parts of New Mexico are already starting to feel like spring and do you know what that means? It’s time to start planning trips and even some water-related adventures. In the meantime, let’s take a look at some towns and cities in the state with rivers nearby. These spots are perfect for boating, fishing, leisurely walks, or just watching time and nature pass by. It takes just one visit to Abiquiu to learn how beautiful this town is. The Rio Chama flows through and you’ll fall in love with the landscape and tiny town’s architecture. 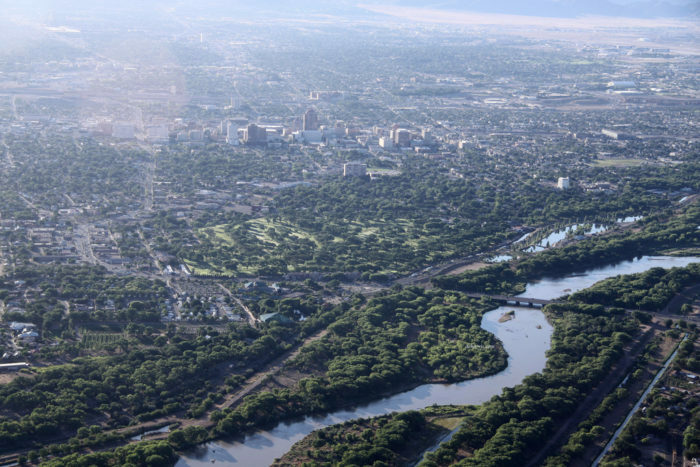 The Rio Grande passes through Albuquerque and you’ll find plenty of opportunities to enjoy the river! 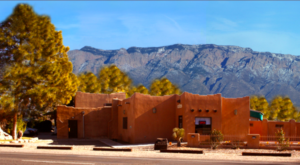 This includes the Rio Grande Nature Center or walking on trails along the river. 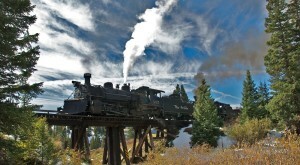 The Animas River flows through Aztec, separating the small city into two parts and you will love exploring the area. 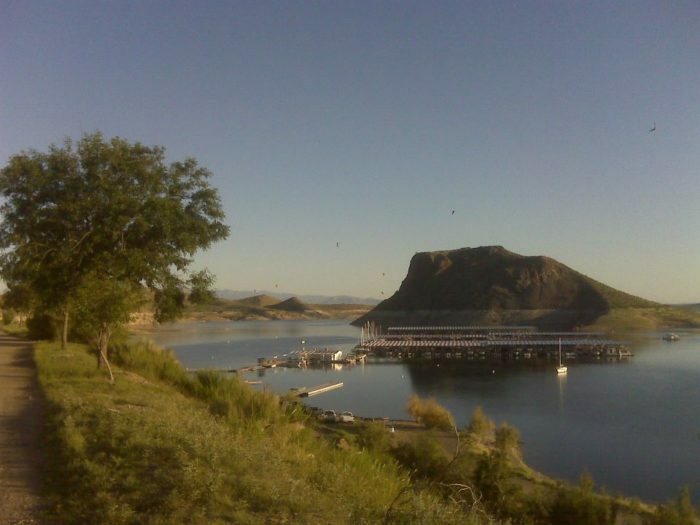 Located on the river are Riverside Park and Aztec Ruins National Monument, as well as plenty of areas to fish. 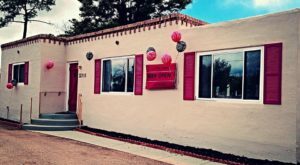 This one is kind of cheating since the Rio Grande turns into a reservoir but you’ll still find plenty to do when you visit Elephant Butte Lake State Park sitting at the edge of town. 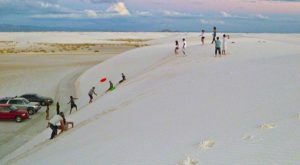 If you plan to do any boating in New Mexico, make it here! 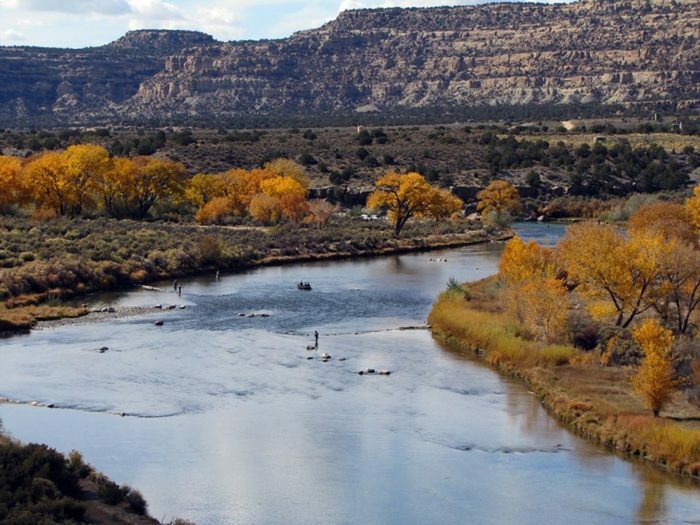 Farmington is surrounded by beautiful landscapes, historic places, and several rivers. 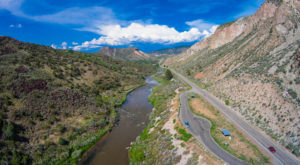 La Plata, San Juan, and Animas Rivers all flow through the city and you’ll enjoy exploring the trails along their banks. 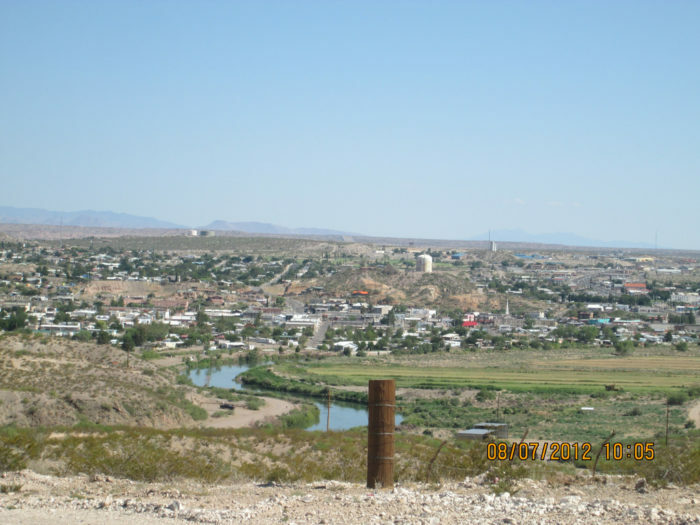 The Rio Grande passes through this tiny town located next to Las Cruces. 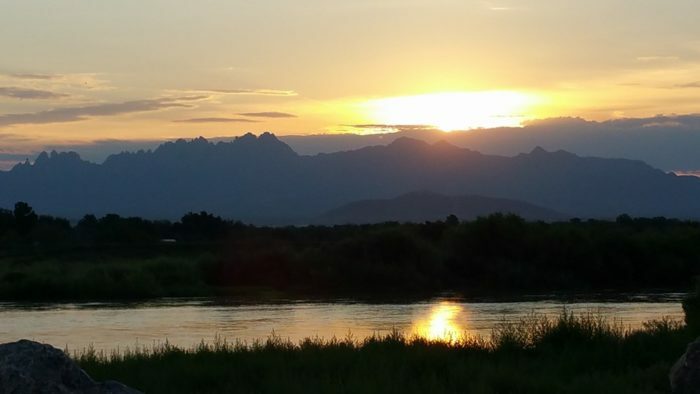 You can enjoy the river when you visit the Mesilla Valley Bosque State Park, which preserves the beautiful riparian area and gives local wildlife a place to live and rest. 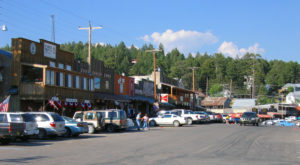 This little mountain town sits on the banks of its namesake, the Red River. 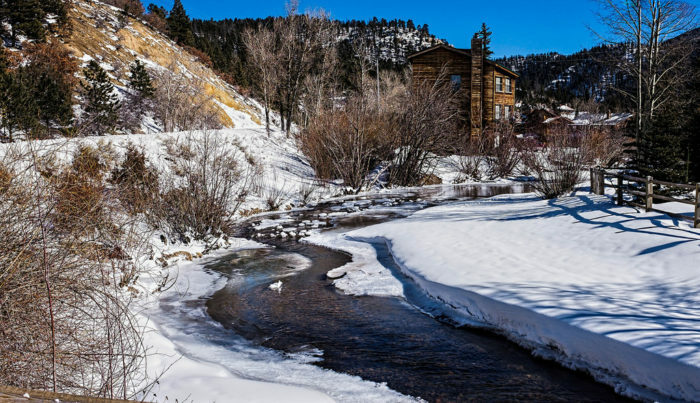 This place is gorgeous year-round but if you want to make the most of a visit to the river, be sure to plan a trip here in the spring or summer. 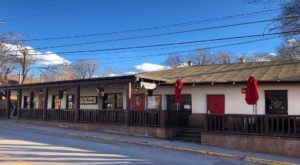 The Rio Grande passes through this popular hot springs town and there’s at least one resort where you can soak while enjoying views of the river. 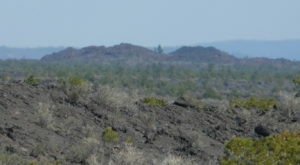 Nearby is also the Paseo del Rio campground and hiking trails. 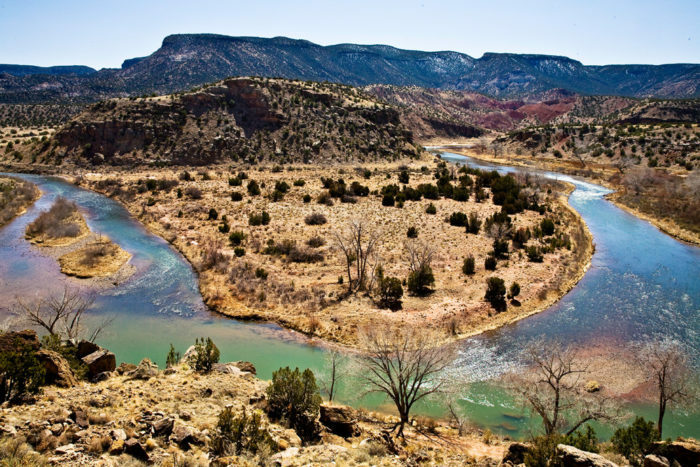 Want to check out more fantastic things you can do on New Mexico’s rivers? 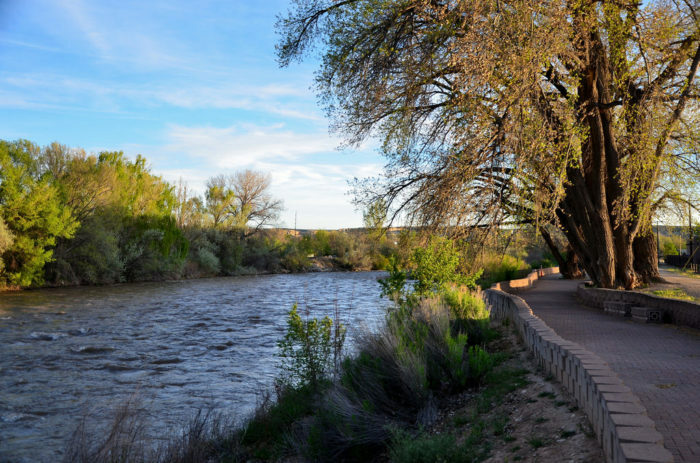 Read 8 Easy And Beautiful River Trails In New Mexico Everyone Will Love for some fun hikes!